Billionaire Boys Club is teaming up with adidas Originals are collaborating once again, this time on the adidas Tennis Hu V2. 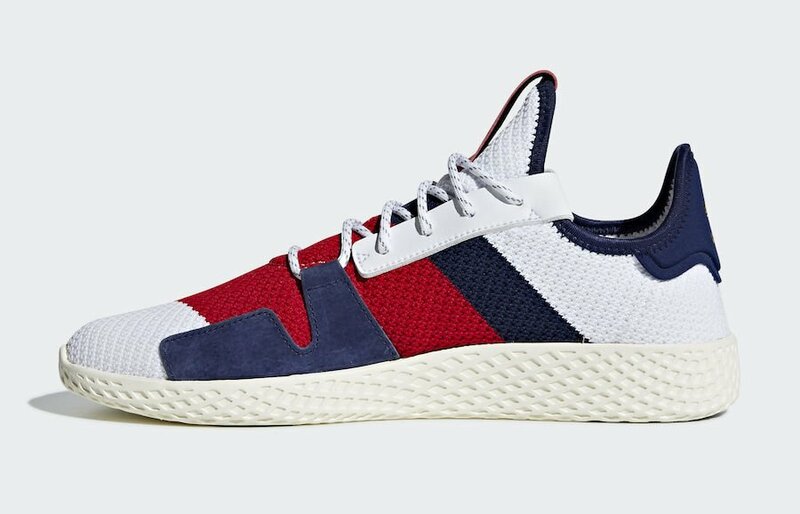 This adidas Tennis Hu V2 features a White, Navy and Red knitted upper. In addition it features speckled detailing on the rope laces. Following we have Blue suede and White leather used on the overlays while co-branding is seen on the Red leather tongue patch. Other details includes Gold foil on the heel branding and White across the midsole. 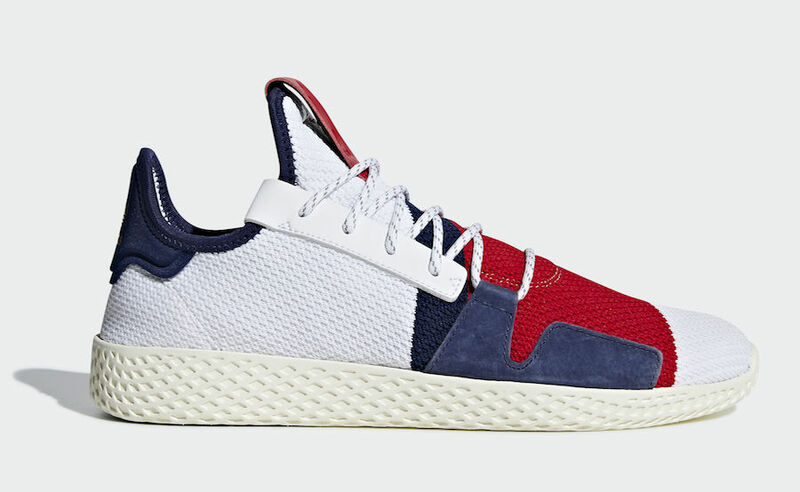 Currently a specific release date for the Billionaire Boys Club x adidas Tennis Hu V2 has yet to be announced, but you can expect them to launch later this year. Retail price is set at $130.